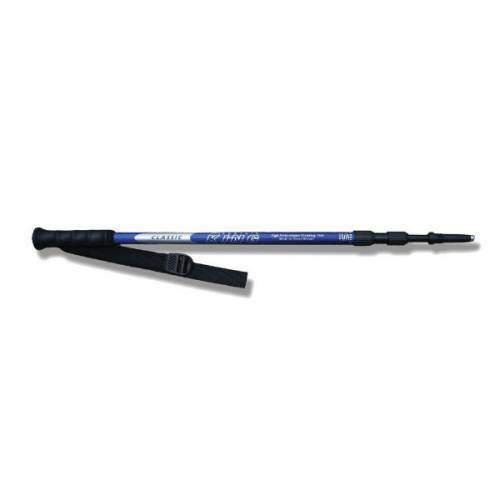 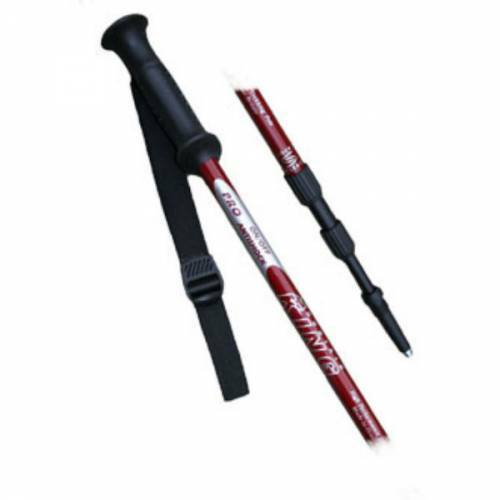 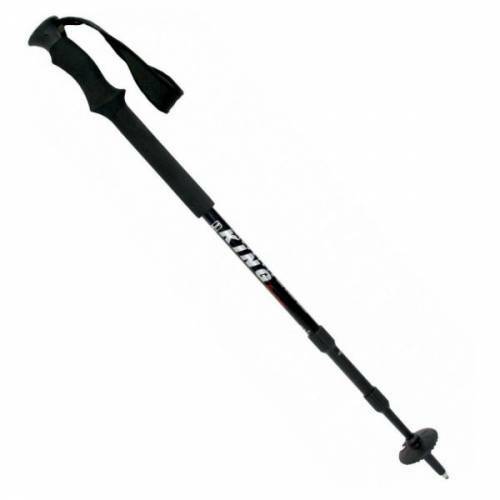 Mountain King is a British company that produces tough walking poles for a range of activities. 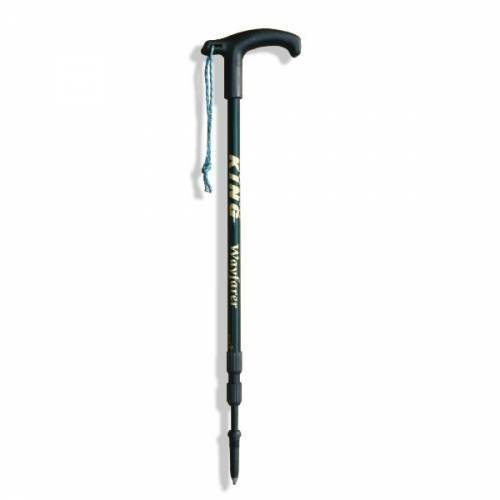 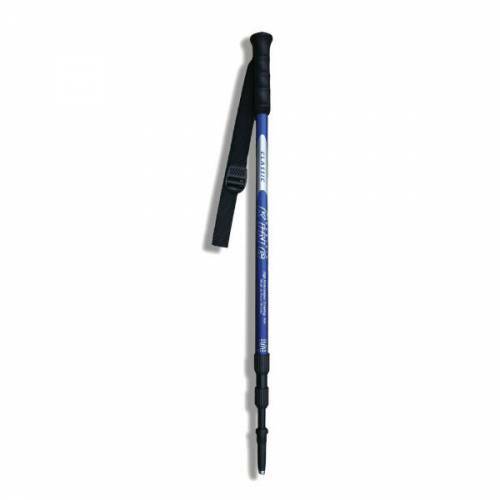 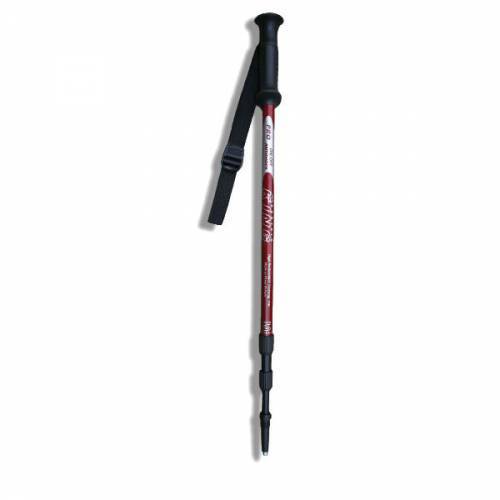 A good walking pole or a pair of poles are vital for tough mountain hikes and trail runners. 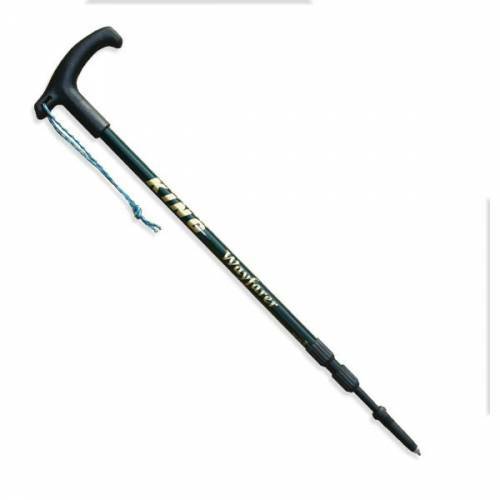 They reduce the weight on your hips and back by up to 11kg per step, make uphill hikes easier and reduce the impact of downhill on your knees. 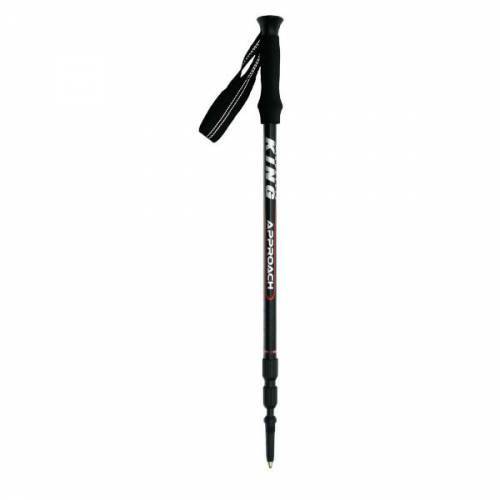 The Mountain King pole range is focused around hikers, specialising in anti-shock technology for alleviating the shock on your knees during descents. 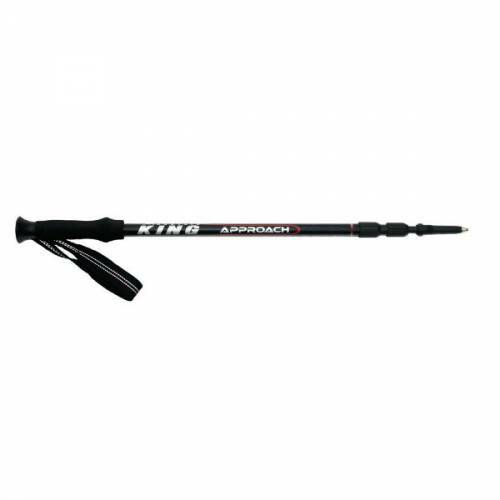 Shop Mountain King products with Trailblazers in-store or online here – Shop Mountain King Walking Poles.